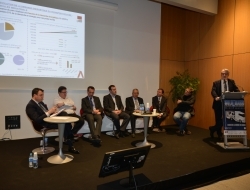 Discover SOLUTRANS 2015 programme, the international exhibition for road and urban transport solutions which took place from 17 to 21 November 2015 at Eurexpo in Lyon, France. 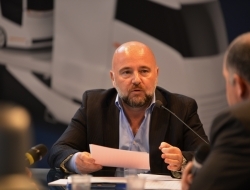 SOLUTRANS 2015 to host the International Truck of the Year (IToY) award ceremony! International Van of the Year 2016 most Prestigious Award in the LCV Industry to be presented at Solutrans 2015.